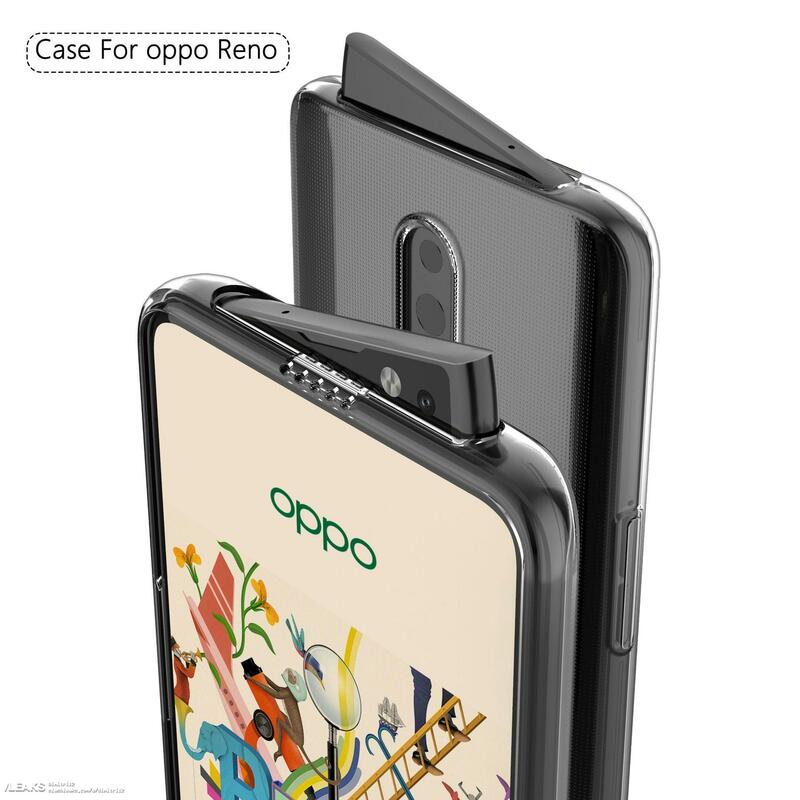 Some smartphones are offering periscope-like pop-up cameras and Oppo is taking a unique approach to the new design with its new Reno phone. 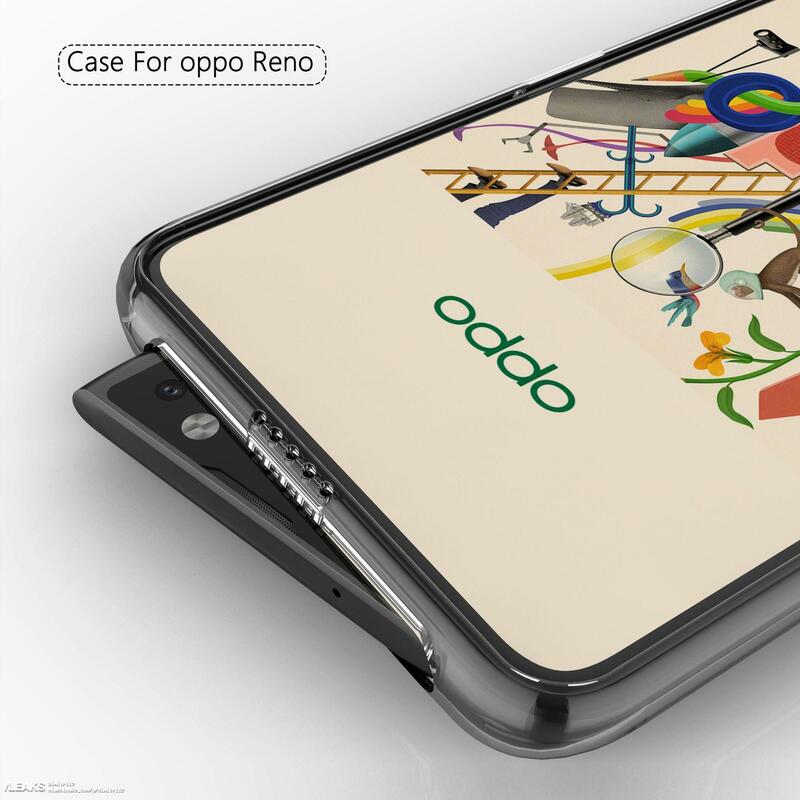 We have previously talked about the Oppo Reno and how it could be the company’s first gaming-focused phone. 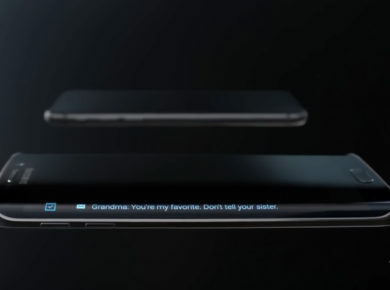 While we expected it to have a pop-up camera, it looks like you’ll want to keep this phone out of the water for more than one reason. Slashleaks has published some very convincing renders that also show a dual-camera system. 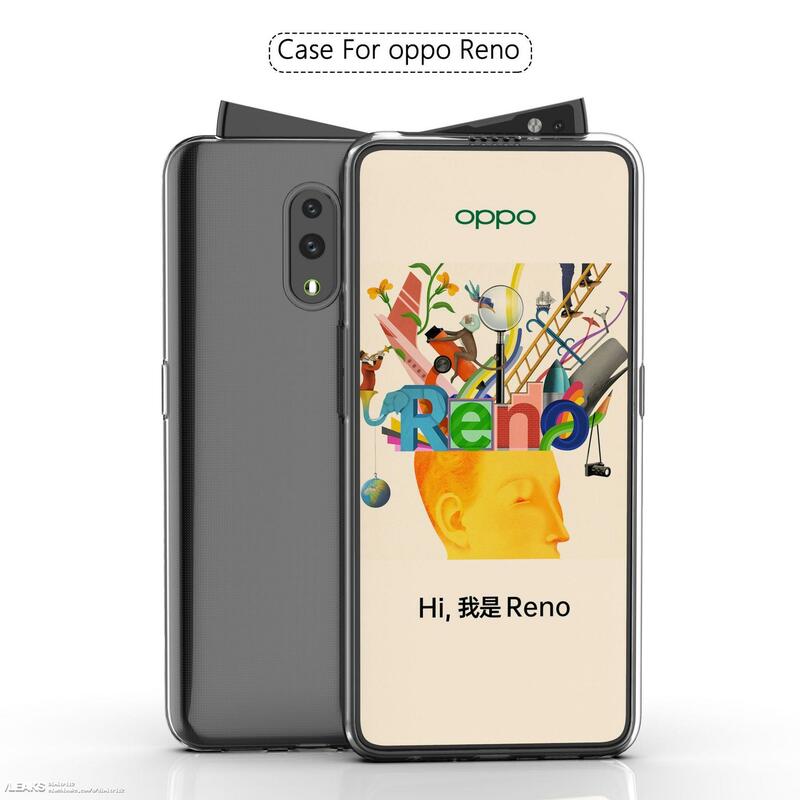 Considering what we’ve seen so far, it’s possible that the Reno is a mid-range option for a younger audience since the pop-up camera looks pretty gimmicky. It also has a very bright and vibrant aesthetic. 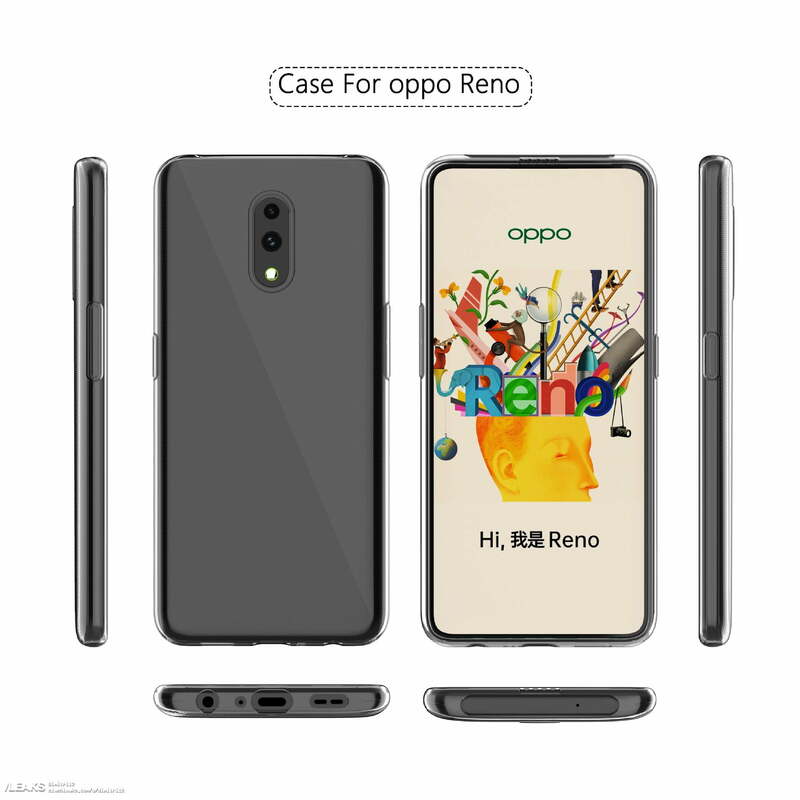 According to other leaked specs, the Reno could also have a mid-range Qualcomm Snapdragon processor 710 variant with 6/8GB of RAM and offer 128/256GB of ROM. In addition, rumor has it that it will have a 6.4-inch AMOLED display and a 3,680 mAh battery. The leak also suggests that the phone will have a 48MP + 5MP camera at the back with a 16MP front camera. There is also a high-end Qualcomm Snapdragon 855 variant with tri-camera setup, liquid cooling, superior hardware, 50W fast charging, and a much bigger battery. 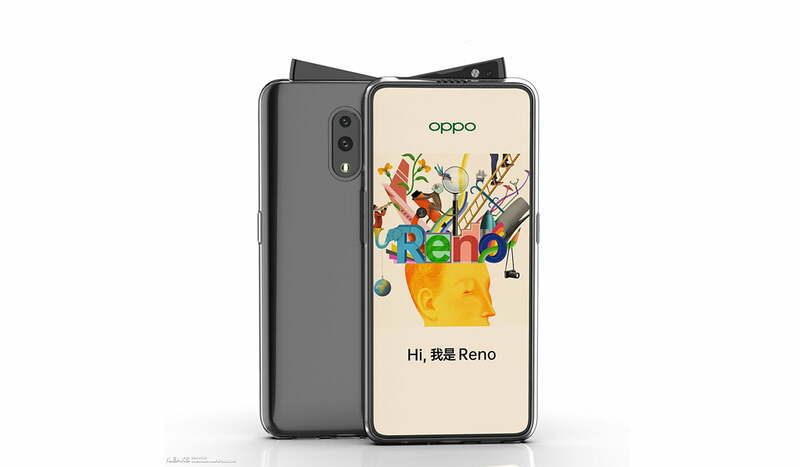 Seeing how the Reno renders lack a fingerprint sensor at the back of the phone, perhaps Oppo will include an in-display fingerprint sensor – but only time will tell. 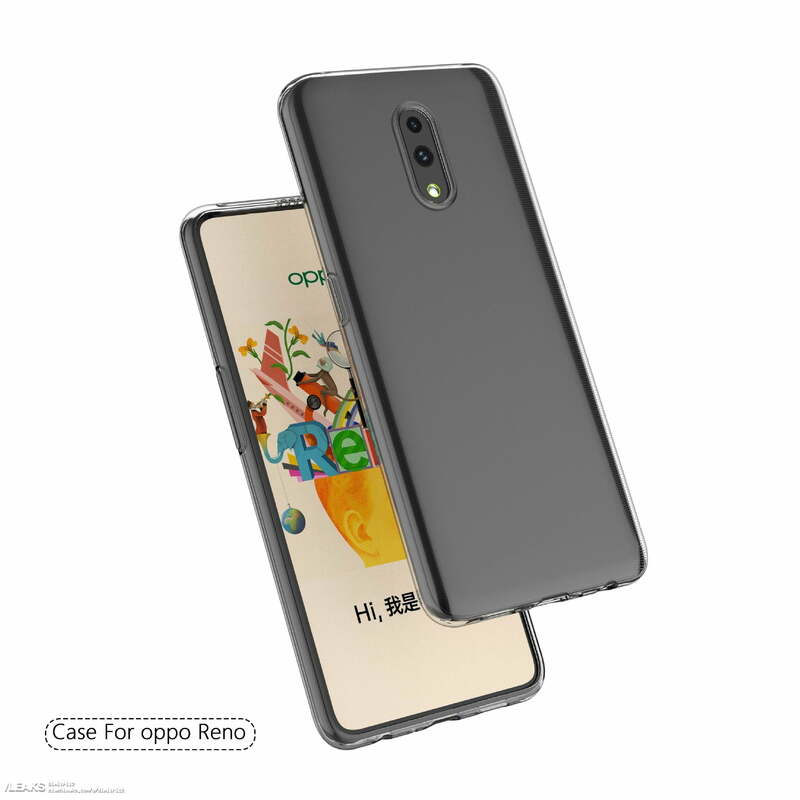 Oppo has been quiet about the Oppo Reno so far, so all of our details on the phone have come from leaked videos and renders. 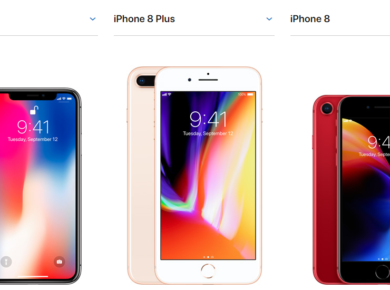 The full reveal of the phone is slated for April 2019, so we can expect to hear official details very soon.